Raaz, literally means a secret. At Raaz we unlock the secrets of the age-old Indian cuisine and present them for your indulgence. 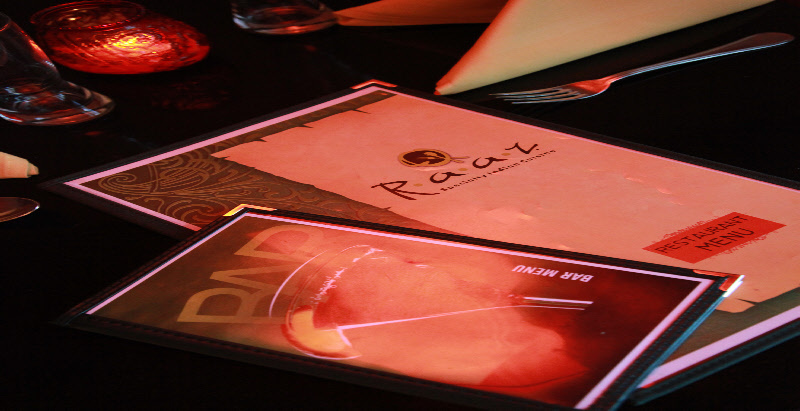 Raaz delivers the same flavors as in the age old Indian way of cooking in the earthen pots where the fresh fragrance of soil and exotic aroma of various herbs and spices combined to form an excellent culinary experience. At Raaz we dish out delectable delicacies, which is a perfect blend of the traditional and contemporary way of cooking thus creating a unique eating experience for the epicureans delight.